She’ll star alongside Julianne Moore and Alicia Vikander. Janelle Monáe's got the chops, this we all know. Her new movie Welcome To Marwen hits theaters later this month, but today, it was announced that she's signed on for her next role. THR reports that Monáe will have a role in The Glorias: A Life on the Road, which stars Julianne Moore and Alicia Vikander as Gloria Steinem (in various stages of her career). 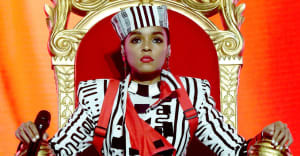 Monáe will play Dorothy Pitman Hughes, the activist who cofounded Ms. Magazine and the Women's Action Alliance with Steinem in the early seventies. The film, which Steinem is executive producing with Amy Richards, will be directed by Julie Taymor. 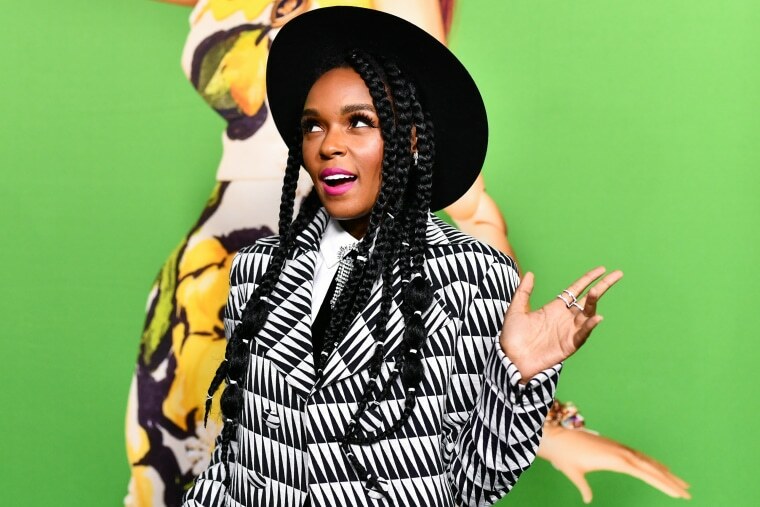 Monáe also recently signed on for an unspecified role in the upcoming Harriet Tubman biopic, Harriet.